and homemade household cleaners, so this isn't anything new for me. using baking soda and essential oil. so well when I diffuse this at night. been sealed, and I love them!! Premium Starter Kit and 24% off discount on retail prices. You also get the support of an amazing team if you have any questions! Signing up as wholesale member does not require you to sell anything! Unless you want to - then go for it! 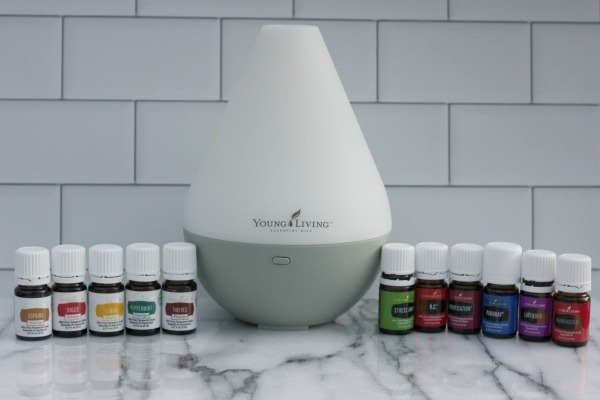 the oils you see below, plus two sample packs of Ningxia Red (2 ounce), sample oil bottles. 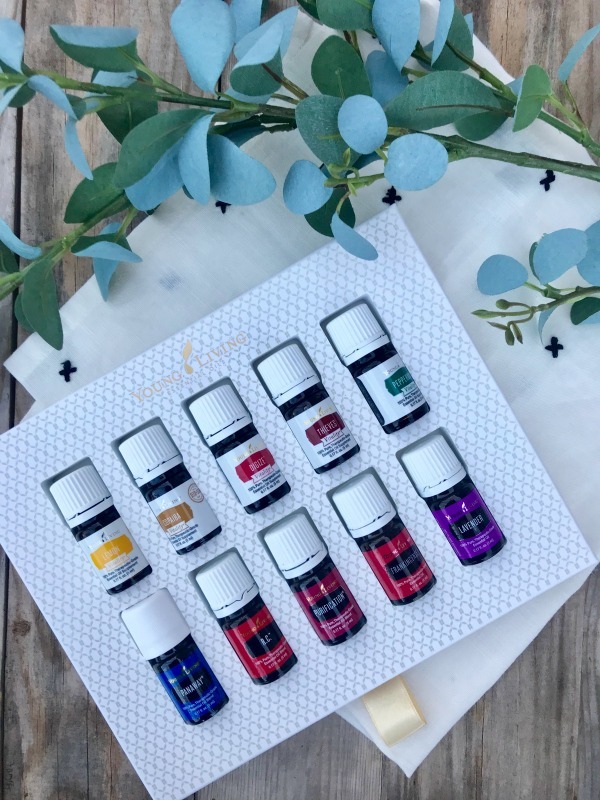 10 sample packets, Essential Oil magazine and member resources. 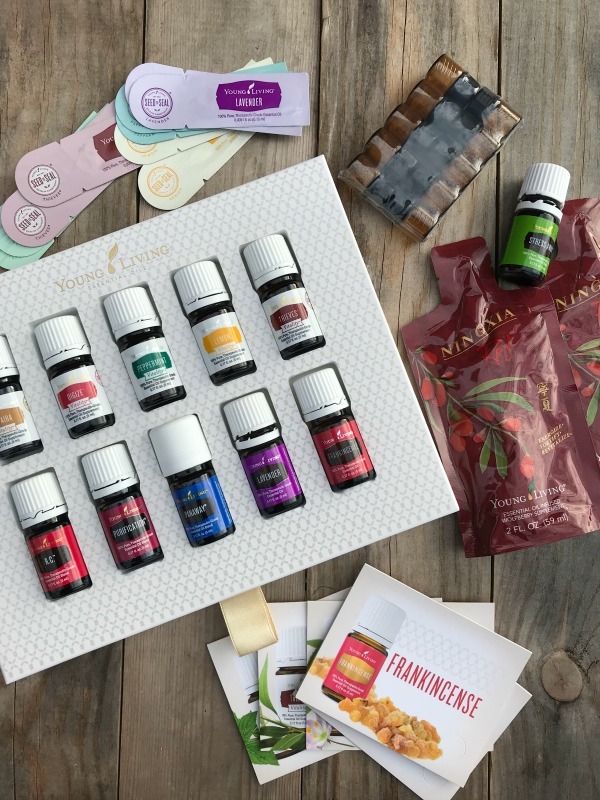 You'll get over $300 worth of product for only $160! appears in both the "Enroller and Sponsor ID"fields. Remember if you sign up as a member you do not have to sell anything!! You can just enjoy the products yourself! and on my Instagram - so make sure you're following along!